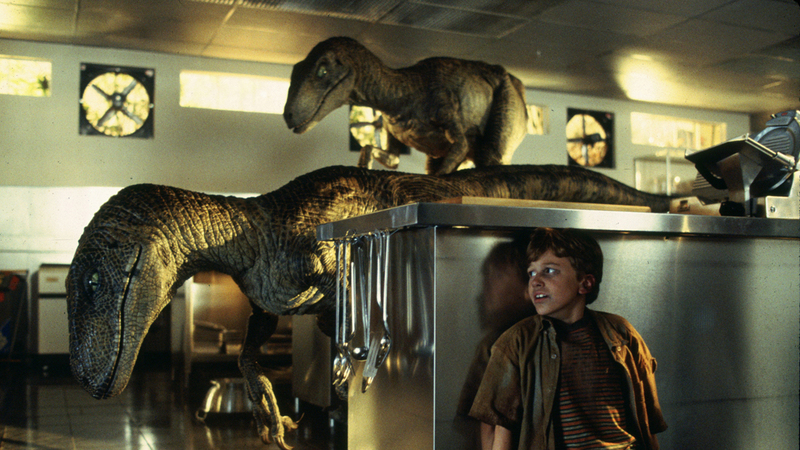 Everyone remembers the incredible dinosaurs in Steven Spielberg’s Jurassic Park but few realize that this iconic film marked the paradigm shift from traditional stop motion animation to computer graphics-based visual effects. Tippett Studio’s research and development team undertook the mission to bridge the gap between its deep knowledge of traditional animation techniques and the new digital medium. These efforts, led by Craig Hayes, resulted in the Oscar-winning Digital Input Device (DID), which allowed stop-motion animators to create digital dinosaur performances through the manipulation of physical armatures. Phil Tippett received his second Academy Award for the team’s groundbreaking work on Jurassic Park – work that is still being lauded today for its extraordinarily lifelike animation, despite the passage of more than two decades.